The South American country stopped refining its gold in Switzerland in 2017 amid fears that it could become subject to US or EU sanctions. Washington did indeed impose sanctions on Caracas' gold reserves in November 2018. 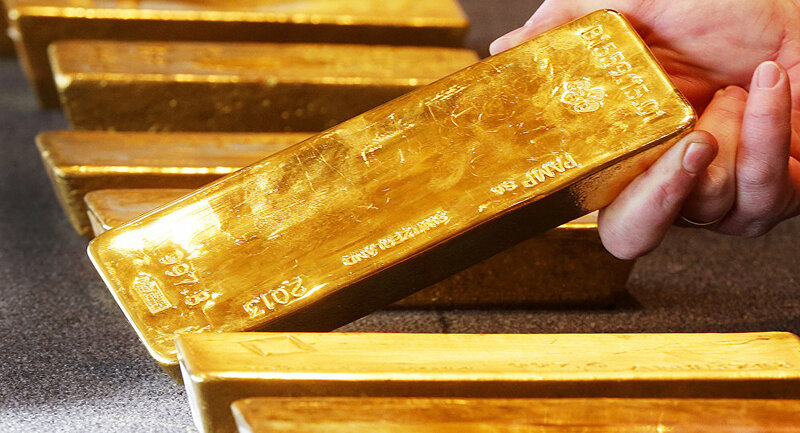 Venezuela plans to refine tons of gold in the central Turkish province of Corum and has sent a delegation, led by Venezuelan Minister of Industries and Production Tareck El Aissami, to assess the gold refining facilities and conduct negotiations, Turkish newspaper Yeni Safak reported. The results of the delegation's mission will later be reported to Maduro, the outlet added. In 2017, Venezuela stopped refining gold in Switzerland and in 2018 announced the repatriation of its gold reserves from the UK amid concerns that it could be frozen under US or EU sanctions. Also in 2018, Caracas sent around $834 million worth of unrefined gold to Turkey. The US has imposed several rounds of sanctions against Venezuela in recent years, limiting its oil and gold trade. The latest batch was introduced on 8 January 2019, targeting several individuals and entities. Maduro slammed the sanctions as "economic persecution" and noted that his country would not bow to threats and orders from economic "oligarchs" in Washington.